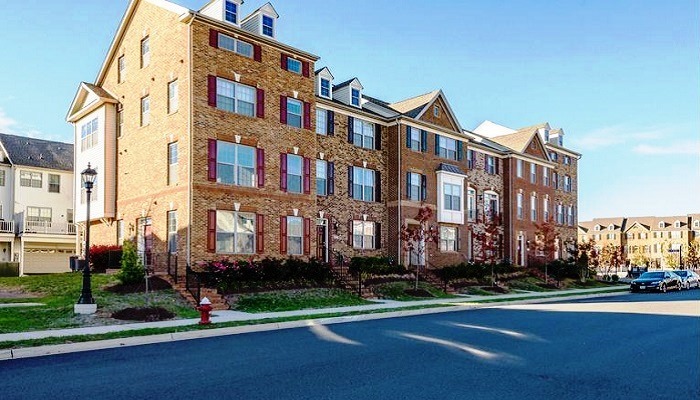 Hampton Pointe is a relaxed and quiet section of Reston Virginia, a tranquil town of about 60,000 white collar residents located in the Capital Beltway or Dulles district of Virginia not too far from Washington DC. 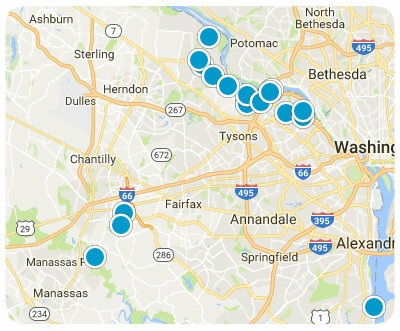 Hampton Pointe is often known as the Condo Hub of Reston as it is noted for its phenomenal high end condos. 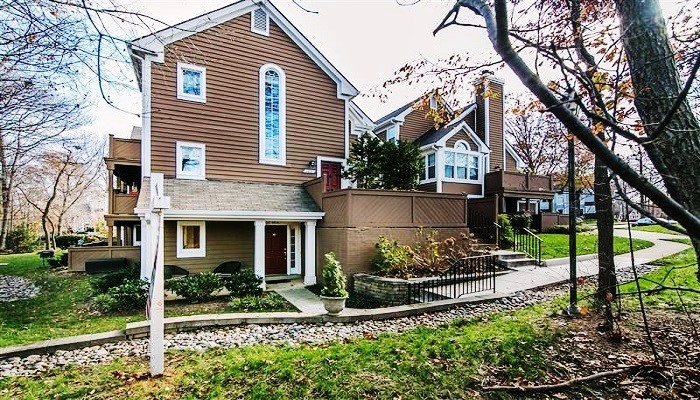 Hampton Pointe is known as an urban district within Reston that is quiet, boasts a low crime rate, is part of a great school system, and holds high property valuation rates. While Hampton is home to many affluent managerial and administrative workers, the median income per person is nearly $60,000 annually, the homes in the area, be they one of the many fine condos in multiple condo complexes or stand Alone homes, are some of the most highly valued properties in all of the nation. The average retail price of a property in Hampton Pointe totals nearly $400,000. 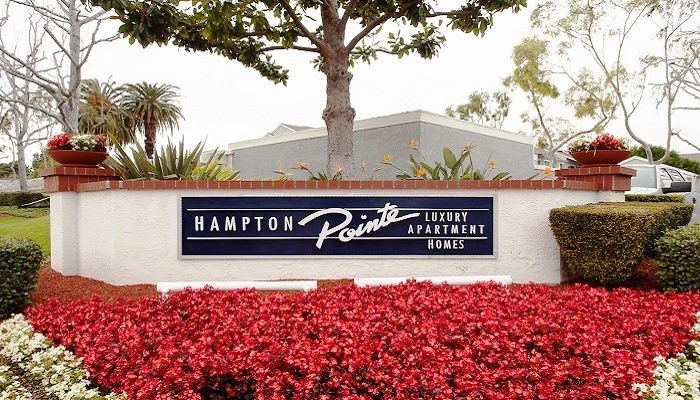 The average rental for an apartment in Hampton Pointe comes in at nearly $2100 per month. From Autumn Ridge Circle to Lake Newport Road, Hampton Pointe is filled with friendly neighbors from a broad cross range of many diverse ethnicities, all welcoming to new neighbors, even though this is one of the wealthiest suburban neighborhoods in the entire country.